Hotels in Wilmington are having a stellar 2019 so far, with the industry outpacing the Philadelphia and South Jersey regions. Hotel demand for Wilmington’s 72-property market this year grew 8.9 percent year over year, according to February year-to-date information from analytics firm STR. Demand, the number of room nights sold, outpaced the 3 percent year-over-year increase in supply. That’s a rebound from the 2.3 percent drop Wilmington experienced in 2018. After a stellar first two months in 2018, fewer rooms this year were filled in South Jersey and Philadelphia in comparison, with demand dropping 2.9 percent and 5.8 percent year to date, respectively. Supply grew 2.4 percent in South Jersey and 2.7 percent in Philadelphia. See the graphs below to compare supply and demand. For most of the shutdown, a number of attractions in the region, including the Liberty Bell and Independence Hall, were unavailable to travelers. “Wilmington returned to more traditional performance levels in Q1 as the prior year was significantly impacted by a slowdown in rooms demand related to legal cases in chancery court,” Pollin said. 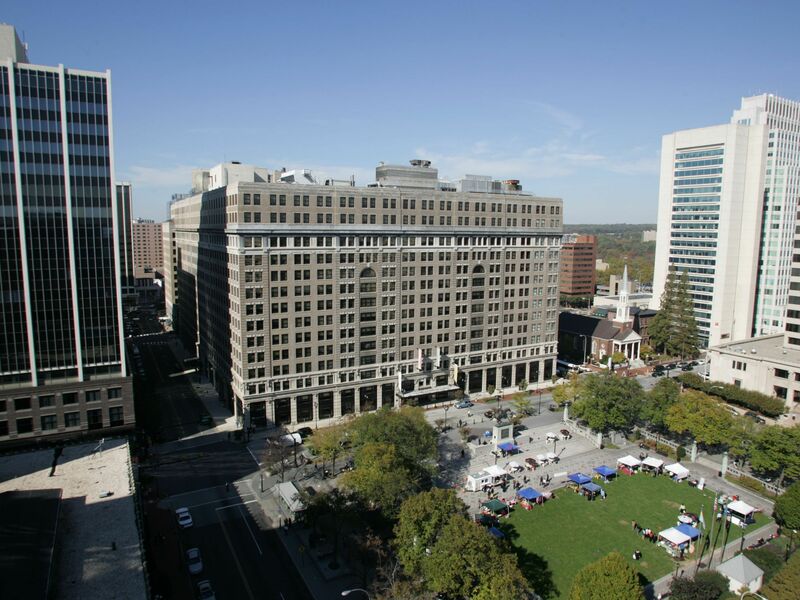 Buccini/Pollin has offices in Wilmington and Philadelphia and has developments in both markets. 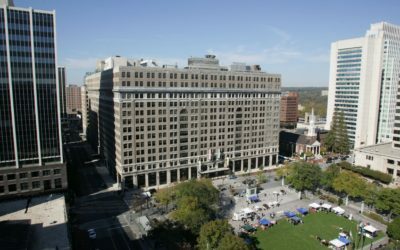 The company in 2015 acquired the Renaissance Philadelphia Downtown Hotel and in March 2018 bought the to-be-converted Sheraton Philadelphia Society Hill; and its Wilmington portfolio includes the upcoming DECO food hall, the 76ers Fieldhouse complex; and a $30 million Hilton hotels. Wilmington is going through a development boom. Along with the three Buccini/Pollin projects, also on the horizon is a multimillion-dollar bridge under construction that would connect the Wilmington riverfront to the Southbridge neighborhood; and Kennett Square, Pa.-based Onix Group this summer will open a Hyatt Place and Banquet Center at the Wilmington Riverfront. The U.S. Supreme Court in 2017 made a decision in which patent lawsuits intended for other jurisdictions must be filed in Delaware. The decision has the potential to cause more people to travel to the Wilmington area for cases, filling up hotel rooms. Hotel demand in Wilmington has outpaced supply since at least 2014. On a full-year basis, demand in Greater Philadelphia grew 6.1 percent year over year in 2018, outpacing the 2.2 percent growth in supply, according to STR data. South Jersey demand grew 10.6 percent in 2018, while supply grew 3.1 percent.